Fast emerging as the Caribbean's newest "must visit" golf destination, St. Kitts and Nevis is home to two championship golf courses, with two more layouts -- Irie Fields at Kittitian Hill designed by Ian Woosnam and a Tom Fazio masterpiece at Christophe Harbour under development. Boutique hotels, new luxury resorts, endless dining options and island views, come together in an unspoiled, laid back Caribbean setting. St. Kitts is also home to the Caribbean's newset super-yacht marina at Christophe Harbour. We are proud to serve as the Golf Tourism Agency of Record for the SKTA and exclusive producer of the St. Kitts & Nevis Admirals Cup Pro-Am. Just 90-minutes by air from New York City, Bermuda combines timeless traditions, modern sophistication, conveince and championship golf to create a golf travel experience as good as any. Just 19-miles from end to end, Bermuda packs a lot of attractions into a small area. Fine dining, casual pubs, high-end shopping, endless water sports and the most amazing pink sand you've ever seen. Fall and Spring are good value periods for golfers wanting to stretch their budget. We are proud to serve as a golf tourism advisor and event development partner to the BTA. 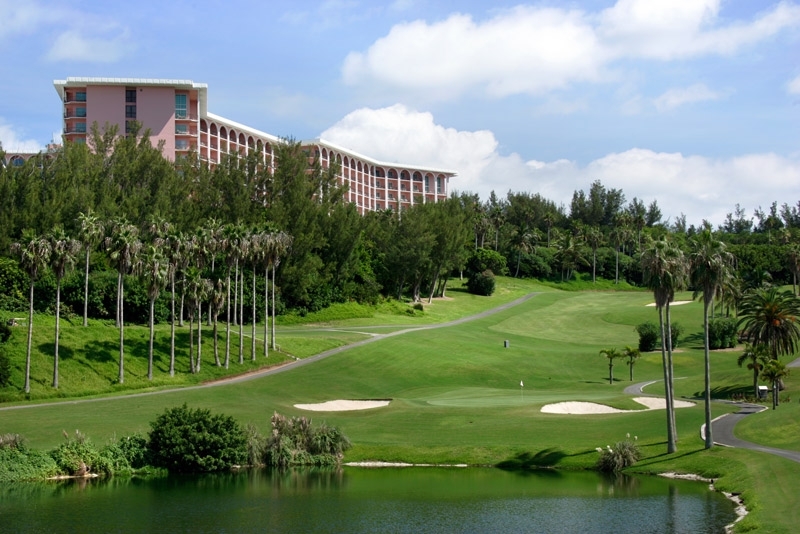 Events programs have included the Bermuda Stroke-Play Championship, Connecticut PGA Bermuda Pro-Am, and Bermuda Cup Challenge Series. Looking for the best sunset in the Caribbean, grab a cocktail and find your way to the west coast of Barbados. You'll be speechless. When you recover, bring your "A game" to three of the best conditioned courses in the Caribbean -- Apes Hill, Royal Westmoreland, and the County Club at Sandy Lane. The travel time and cost of golf travel to Barbados is worth every penny if you're in search of a golf destinaiton where your expectations are sure to be exceeded. 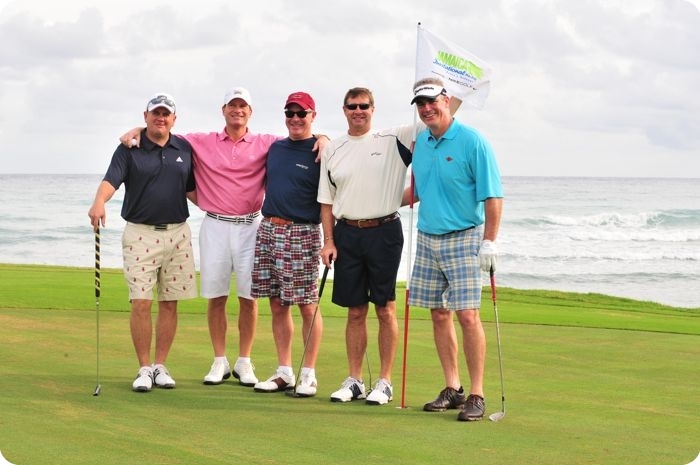 We are proud to have served as a golf tourism advisor and event development partner to Barbados Tourism Department and creator of the Barbados Pro-Am. 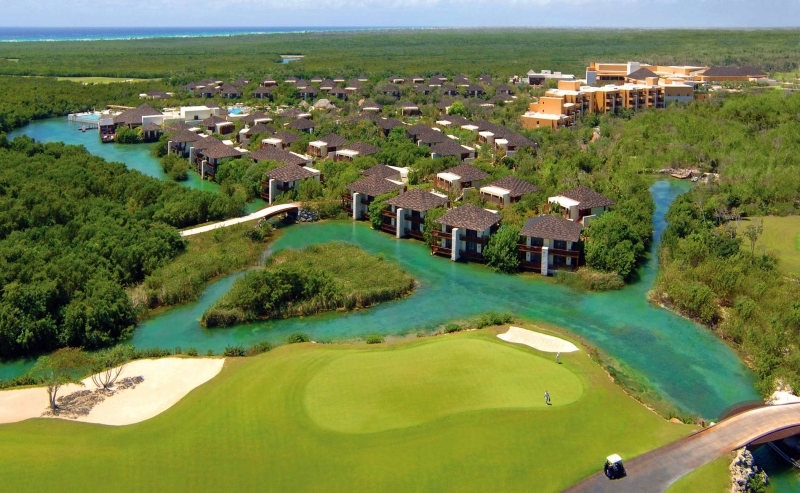 Launching in December of 2016, we are proud to partner with Mayakoba to create the first annual Mayakoba Couples Classic, a special event for mixed partners featuring a three-round tournament, innovative dining and local entertainent. We are proud to have assisted the JTB in creating and growing the Jamaica Invitational Pro-Am “Annie’s Revenge” into one of the Caribbean's most successful Destination Pro-Ams. For nearly a decade, we delivered thousands of golfers from across the US to experience the island's top courses, finest resorts and meet its warm, engaging people. Over this period we secured unprecedented sponsorships with NIKE Golf, Appleton Estate Rum, American Airlines, and PUMA COBRA Golf to enhance the event and open up new distribution channels for these brands.